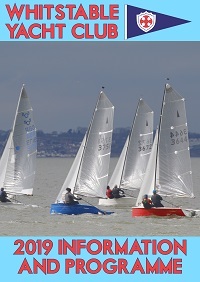 New chart in the bar - Thanks to A D Grantham Property and Boat Maintenance! 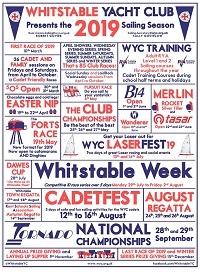 We have a new Edition 2018 corrected January 2019 chart of the Whitstable Approaches in the bar, donated and fitted by A D Grantham Property and Boat Maintenance. Thanks Alex!